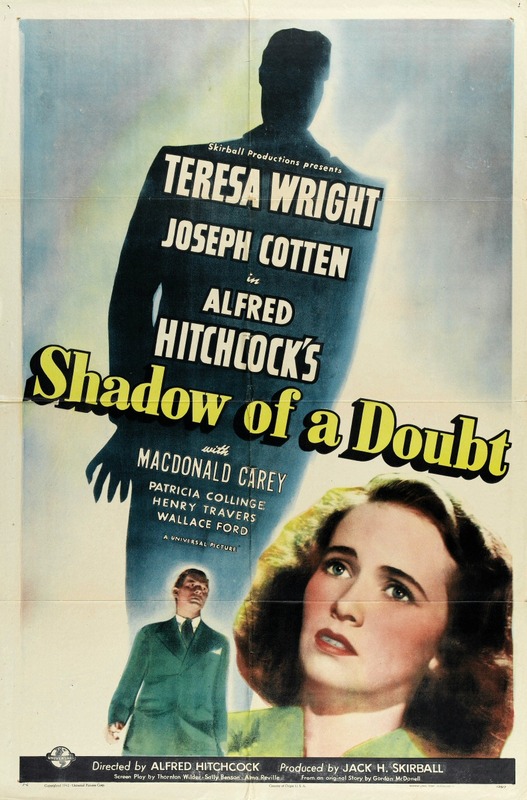 Alfred Hitchcock called Shadow of a Doubt his favorite of his films. Made in 1943 and starring Joseph Cotton and Teresa Wright, it was an early entry in the "dark mysteries that lurk in a small town" genre. Hitch was ably assisted by Thornton Wilder with the writing of this picture. Young Charley is happy when her favorite uncle (also named Charley) comes for an extended visit. She slowly begins to suspect that he is hiding from something. The Westside Theatre Foundation is offering free admission to this film until the seats are filled. So, come early. 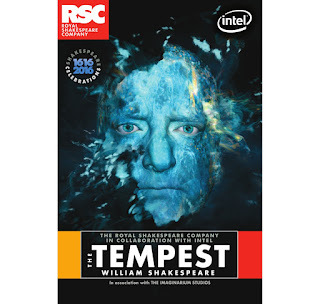 The Tempest will be brought to life on the RSC stage in collaboration with Intel and in association with the Imaginarium Studios, featuring some of today's most advanced technology in a bold reimagining of this magical play, and starring Simon Russell Beale.